We created this home office decor series to help inspire you. It is extremely important that you carve out a space in your home that is solely for your office area. This will get you focused. I remember when I started my business five years ago my office space was my bed or couch. Let’s just say I was not that productive in those areas of my home. Which lead me on a trip to Ikea. Even if your apartment is super tiny you can make one corner of it your office space. A desk with a chair are a must for your space to start feeling complete. Currently I’m using the same desk I bought 5 years ago from Ikea. I actually saw it on the Bleed For Fashion website and immediately went to purchase. Your desk does not need to be worth a million dollars for it to serve its purpose. Mine is a glass top then has two white wire basket doors that I use for drawer space in addition to keep it up. I remember a time everyone wanted the Parson desk from West Elm. It is a beautiful desk. Just make sure it functions how you need it. I was going to say you can’t run a business without a laptop or a desktop but that is not true. If you have a tablet you can do it too. Regardless, you need something you can see your orders and dashboard on. I have been using apple products since 1998 so I am slightly basis when it comes to technology. 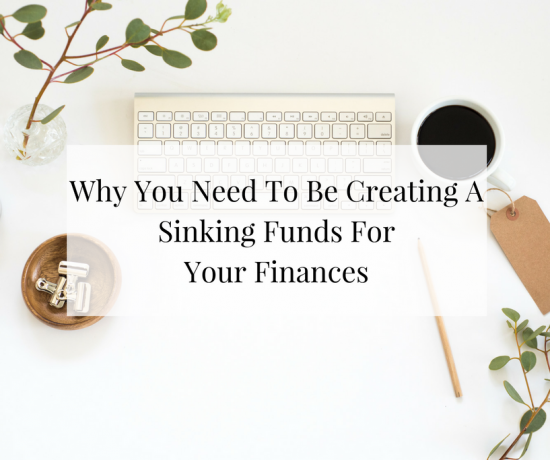 Make sure you find one in YOUR BUDGET that you can pay cash for it if you do not already have one. To my surprise there are so many people who do not have printers in their home office. This was a no brainer for me. I’m constantly needing to print, click, and ship labels, invoices and more. Having one was on the top of my list. When looking for a printer make sure it is wireless, has blue tooth capabilities and see how many sheets a paper it can print. I know that sounds like common sense. However after time printers can be worn down and parts can break. What is an office without calendars, notebooks, pens and paper? You should always have basic office supplies on-hand: stapler, post-its, pens, tape, paper clips, scissors, note pad; the essentials. Personally, I consider stationery and thank you cards office supplies. In addition to stamps. Being that I write almost 20 letters a month. Everyone loves a little snail mail in their life. Also, having a wall calendar or desk calendar are great when you do not have your planner on you. Clutter is the enemy. Everything in your office should have a place for itself. Ikea bookshelves help me store all my books plus other things. You can buy gorgeous decorative boxes that you can store items in. That way your office is nicely put together. I purchased an old file cabinet from the thrift store for $5. Sprayed it white and then added some rhinestones to make it girlie. Makes a great piece in my office now. You need to be inspired when you are working. 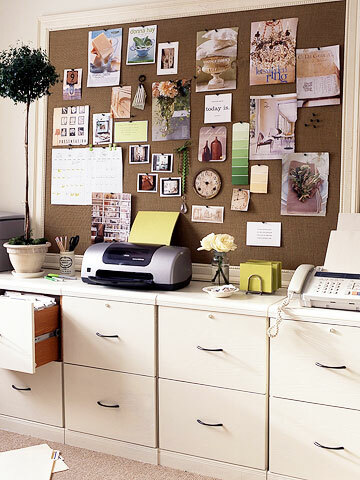 Buy a cork board that can go over your desk or behind it. You will be using this as a place to showcase inspiring stories, articles and photos. Think Pinterest for your home office. 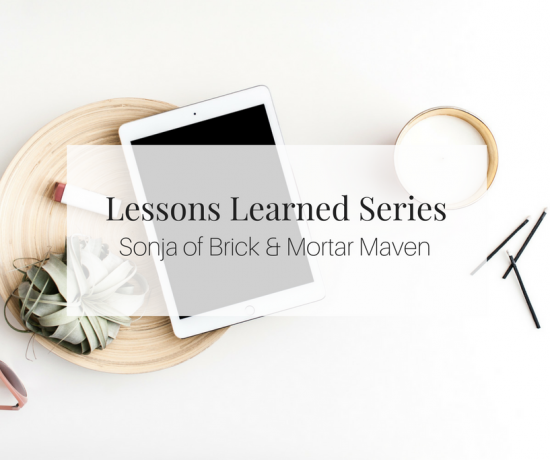 Make a mood board for upcoming seasons and whatever drives you. Mine is divided between to do list/projects and motivation. Keeps me focused on the future. What are your thoughts on the 7 essentials for the home office? Do you have all this done for yours? 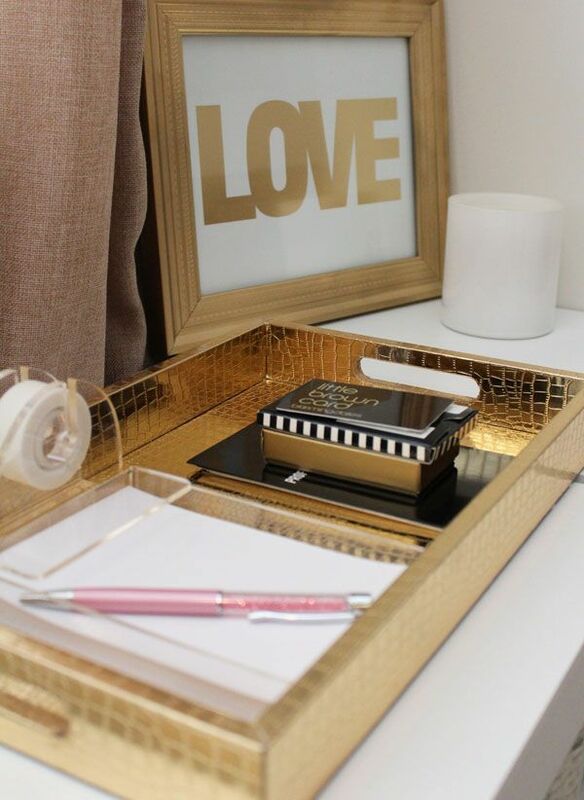 What are you needing to get done today to make your home office your sanctuary?